Us Design Studio's I Do Not Exist Workshop ~ to give kids a basic introduction to design and its importance. "My name is fridge. 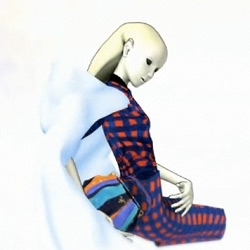 I do not exist. 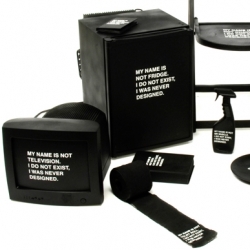 I was never designed." 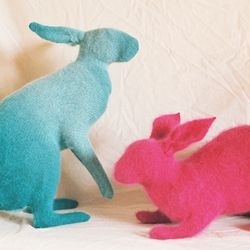 Hazel and Clover by rachel denny makes me wonder if recycling include creating bunnies out of pink and blue angora wool. 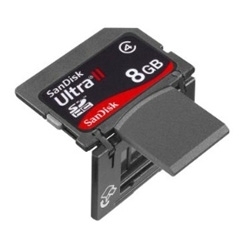 Death of Polaroid film now official. Start stocking up! I can't help to think about the awesome Louis Vuitton suitcases from Darjeeling Limited when I see Alstermo Bruks suitcases. 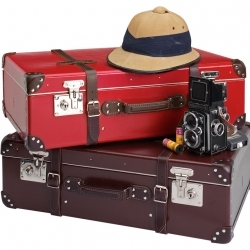 Anyhow, nice classic looking suitcases suited for any safari or around the world trip! I don't know much about big ships, but I do know a cool ship when I see one. The Ulstein X-Bow looks like it can take anything the sea can throw at it and its massive winch can pull 400 tons! 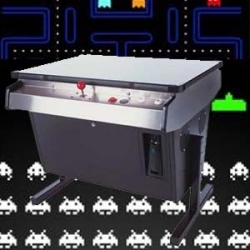 Loaded with PacMan, Donkey Kong, Galaga, Space Invaders, Frogger and 44 other pre-installed timeless games, the 80's Gaming Table is a modern take on an old classic. Sprout is designed to provide a supplementary source of vegetables to remote communities utilizing aeroponic technology. 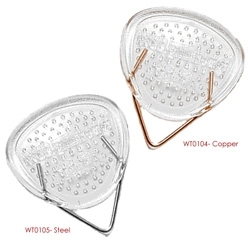 The enclosure of the device is constructed an innovative joint system that minimizes construction time, cost and complexity. 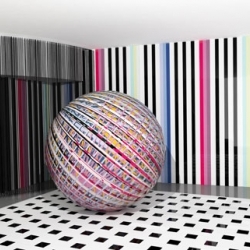 This spinning dot-matrix printer sprays inkjet messages on ping pong balls. Did I happen to mention that they're used as ammunition for a giant ping pong ball firing robot? 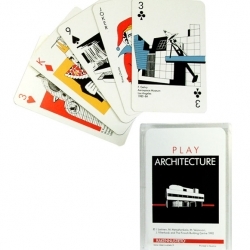 Architecture playing cards. 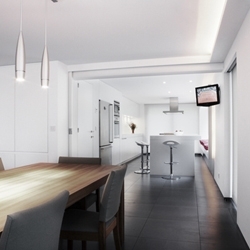 Images of many top 20th century architecture designs . 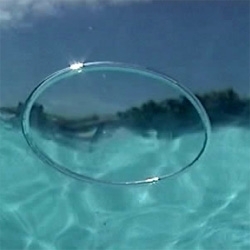 Pre-Modernism, Modernism, Post-Modernism and De-Structuralism are the four strong suits included in the pack. Go Fish! 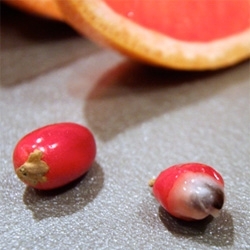 FEATUREDMiracle Fruit aka MAGIC BERRIES! Review... i got my hands on some of these magical red berries that turn anything sour/bitter that you eat... SWEET! 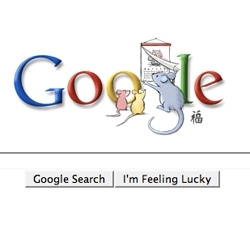 It's quite a bizarre experience, see the close up pictures. 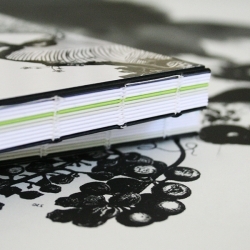 Unfinished and Unpublished is a collection of monochromatic notebooks hoping to inspire + engage. 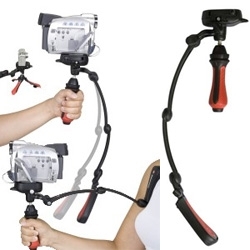 Recommended for writing, daydreaming, drawing, sketching, doodling....anyone got a pen? 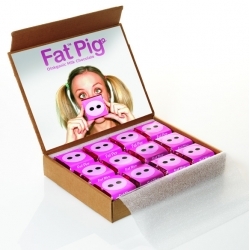 Fat pig chocolate.Conceived, designed and manufactured by creative entrepreneurs The Brooklyn Brothers New York. 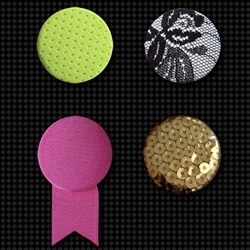 rebaba is a Barcelona based small company who designs and produce badges in a different way. Cloud City, an uplifting experience. 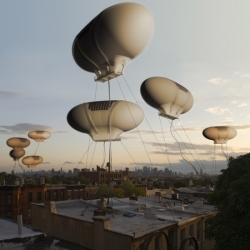 A submittal to the 'What if New York...' competition by New York-based firm Studio Lindfors. 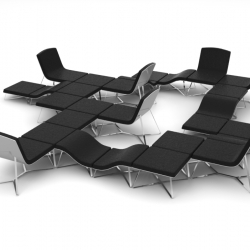 Project COMMUNITY SOFA is just about game, playing. Sofa makes community of people closer to each other. 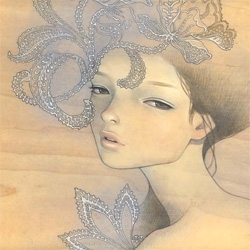 Audrey Kawasaki is having her solo show "Mayoi Michi" at Copro Nason in santa monica.... opening is saturday! Who's going to meet me there? The Cape Schank House in Victoria, AU, has an internal water tank that cools the ambient air temperature of the living room during summer, supplies rain water to the house and garden, and structurally carries the roof load. 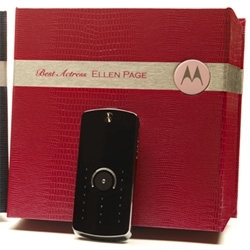 FEATUREDOn fun goodies Oscar Nominees are getting... Motorola went all out one some personalized packaging for the ROKR E8 for them! The Toilet Signs project show us that the art can be anywhere. Every sign that I see I register to share with you but if you want to participate and share with us, feels like your own bathroom. 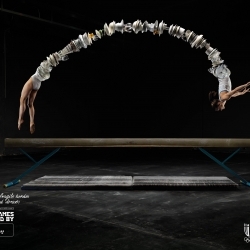 Really spectacular ads from 1861 united for Freddy and the Italian Olympic team. 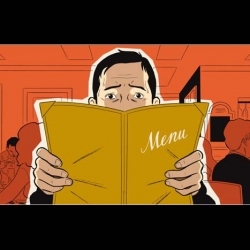 a poor decider myself, i loved this article on restaurant indecision. and love the work of adrian tomine! 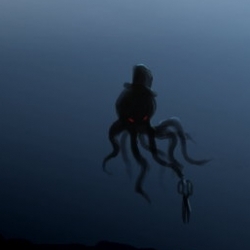 Bunny "the book of random" comic.... just loving the imagery on today's... is that an octopus in a top hat with scissors under the sea? 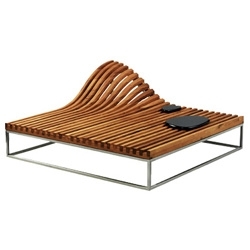 Ripple Chaise designed by Jitrin Jintaprecha over at ford brady (click products/chaise) ~ i can't take my eyes off of it... absolutely perfect for a courtyard corner. 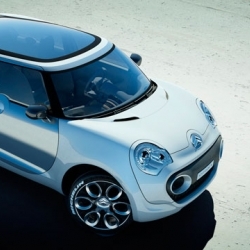 Citroën C-Cactus is a diesel/electric hybrid car that is made up of 40% less parts than a car of similar size. Most of the parts are made of recycled material. 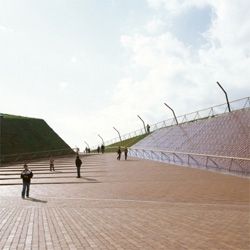 Great belgian architect and interior designer, 'in between' design & architecture, with nice pics from Wideshot. 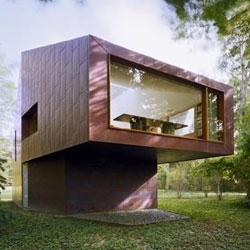 FEATUREDA studio and library for Andrew Berman, a writer on Long Island. 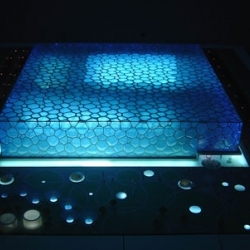 [H2O]3, or Water Cube, National Auqatics Center in Beijing, China. 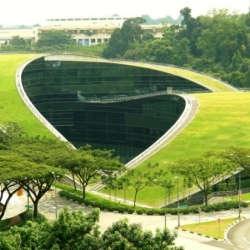 Awesome green roof art school at the Nanyang Technological University in Singapore. 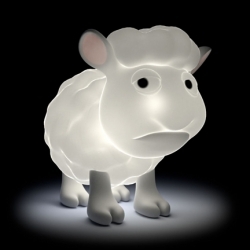 The new USB Illuminative Sheep Lamp from Mimoco. I can't wait to have him on my desk at work. Meydan Umrayine Retail Complex & Multiplex, a topographic mall in Turkey by FOA. 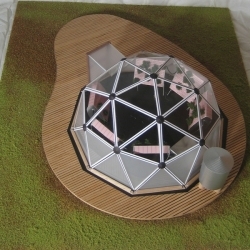 An innovative non-box mall model. 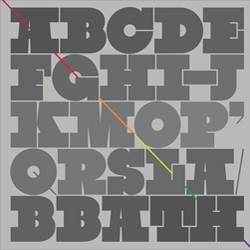 Black Slabbath the latest typeface by Stefan Kjartansson is ultra-heavy and featured on YouWorkForThem. Axe doing what they do best... cheekily showing how women can't resist a man with axe. 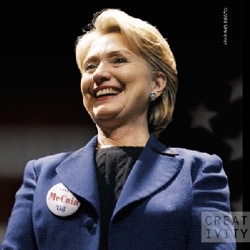 And apparently Hillary was no exception ~ they ran ads with her wearing Obama and McCain buttons on Super Tuesday. 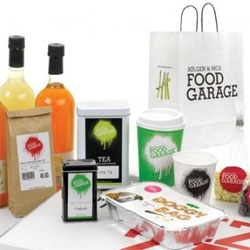 Nice graphic profile by Scandinavian Design Group for Norwegian Food Garage. I really like their doggy bag. 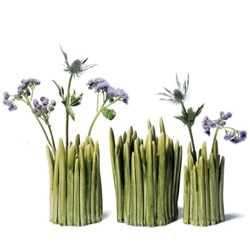 Normann Copenhagen's 'Grass' is designed for the ordinary flowers we often overlook in our daily lives. All the vases are handmade, and have their own unique character. 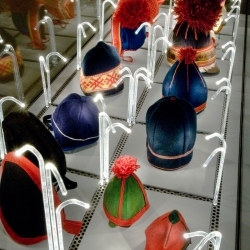 Today all Sami people celebrate their national day so why not show off some Sami fashion and handicrafts. 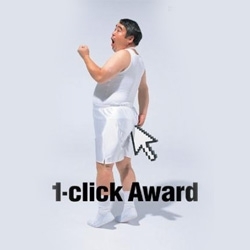 “1-click award” is a competition awarding interactive works using mouse actions, organized by Japanese recruiting company Recruit. 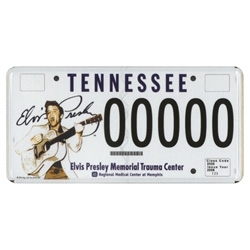 Elvis license plate now available to Tennessee drivers. 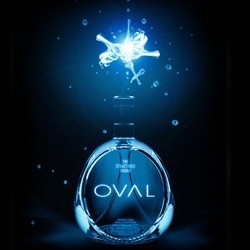 Almost 3 years in the making and supports the Elvis Presley memorial Trauma Center. Rare signed artist proof of this license on eBay. Another simple and creative action using bags. 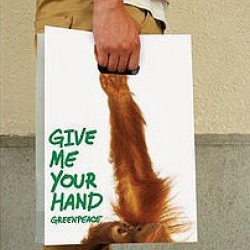 The Dentsu, Beijing, China developed this policy for Greenpeace to promote human consciousness and that the ill-treatment to the animals and ultimately we can "give us your hands" and live in harmony with them!